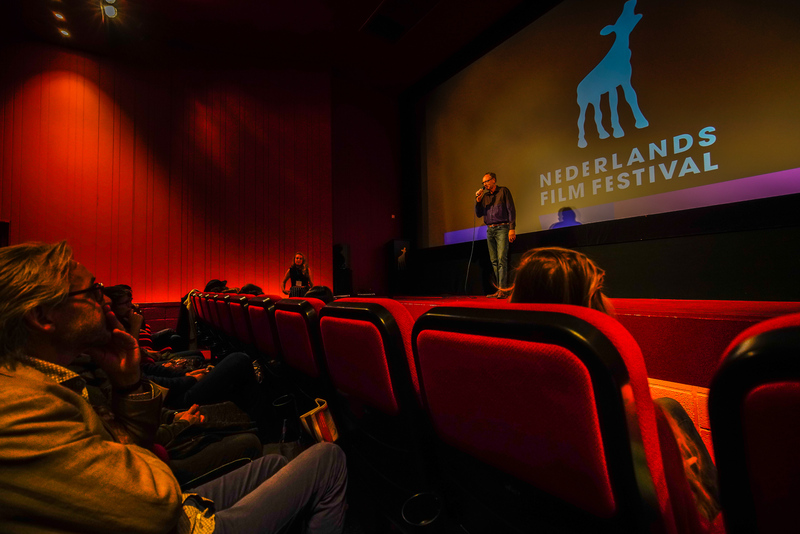 On 30th September 2018, Becoming was screened at the Dutch premiere in Utrecht, during the Nederlands Film Festival. Posted on 05/10/2018 by fotojan. This entry was posted in Becoming. Bookmark the permalink.